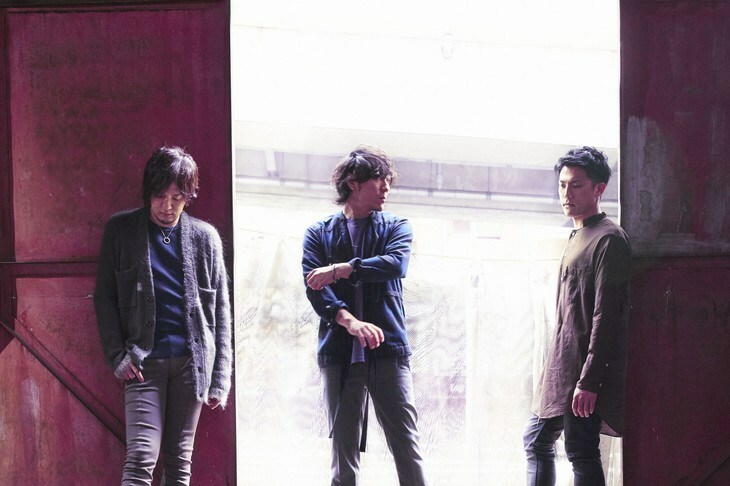 back number Announces New Single "Mabataki"
back number has announced that it will be releasing a new single, titled "Mabataki", on December 20. The new song will be used as the theme song for the upcoming film "8-nen Goshi no Hanayome". The movie follows a couple, Hisahi (Takeru Stoh) and Mai (Tao Tsuchiya), who are set to be married in 3 months. Mai becomes ill and goes into a coma for 8 years. Hisashi stays with her during this time, but when she wakes up, she has no memory of him. "Mabataki" will be released in a CD-Only version and CD DVD version. The DVD will come with the single&apos;s music video and making of. This will be back number&apos;s first single in over a year. It&apos;s last single "Happy End" was released on December 16, 2016. "8-nen Goshi no Hanayome" will hit theaters on December 16.
back number Announces New Album "MAGIC"
back number Announces New Single "Old Fashion"
back number To Provide Theme Song For "Gintama 2"
back number Announces 16th Single "Happy End"